I did a Cigar 101 a while ago on how a cigar’s size affects its taste, but I realized today that I completely glossed over the shape factor. Many smokers agree that the shape of a cigar can affect the taste drastically—just take a look at the ratings on Cigar Aficionado. 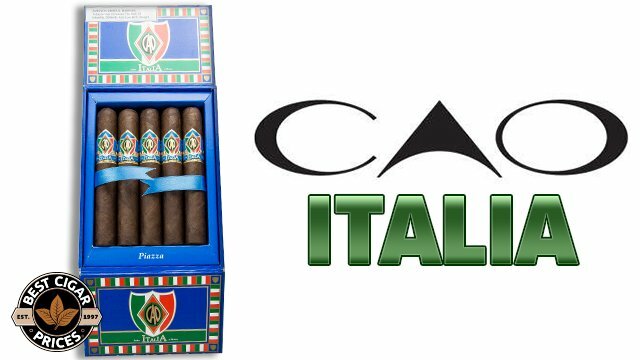 There are cigars that earn super high scores with a tapered shape and fall short in their straight sizes. Here we’ll take a look at a few different cigar shapes and how they affect the taste of a smoke. The parejo is what most of the western world thinks of when they think of a cigar. Coronas, toros, Churchills, and robustos (or Rothschilds, whichever you prefer), among others, all utilize the parejo shape—cylindrical with a rounded head. This is generally a safe size to roll—the cylindrical shape allows for an even draw and burn, and the rounded tip allows for the smoker to create a sizeable opening for smoke to come through. The difference between the torpedo and the belicoso, both of which are tapered at the head, are very subtle. Generally, it’s agreed that the torpedo tapers much more gradually than the belicoso, causing it to look sharper. The pyramid, on the other hand, starts wide at the foot and tapers all the way down to the head. 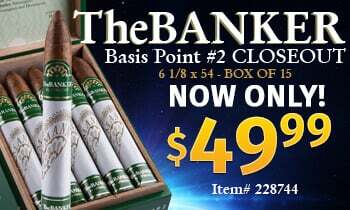 Whichever you choose, the purpose behind the tapered head is clear—to concentrate the flavors of the cigar into a small opening, thereby creating a slightly more robust smoke. The tapered head also allows for the smoker to choose how big he or she wants the opening to be, creating a somewhat customizable smoking experience. 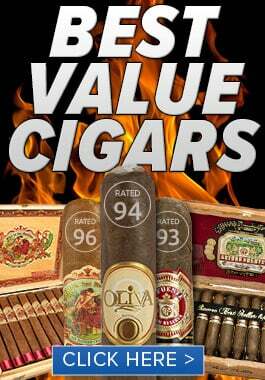 Here’s one that’s pretty widely debated in the cigar world. Most smokers would agree that the perfecto shape is tapered at both ends with a bulge in the middle, but there are several variations on the perfecto. For example, compare the La Aurora Preferido perfecto shape with that of the Arturo Fuente Hemingway line—there are a few notable differences. 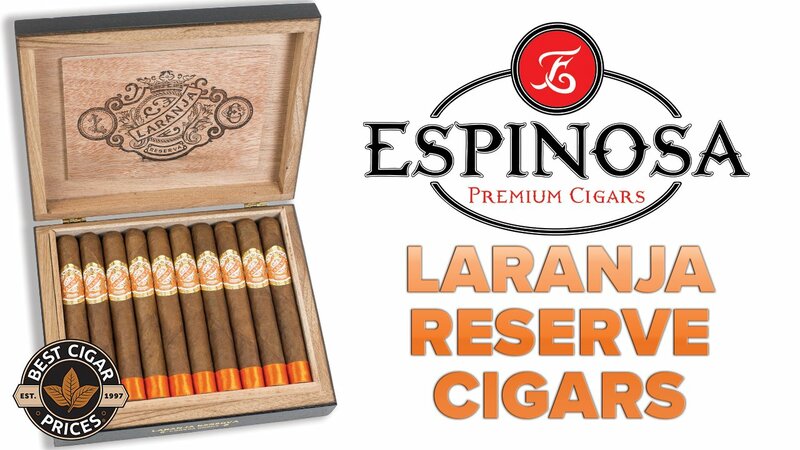 The La Aurora version stays with the traditional description while the Arturo Fuente version is narrowly tapered at the foot and rounded at the head. Also, larger perfectos will sometimes be called diademas or salomones. Regardless, the perfecto shape presents an interesting smoking experience. The draw will start out tight at the very beginning, and as the tapered foot burns it will gradually open up. In my experience, this usually takes a while, so a perfecto-shaped cigar is not a good candidate for a quick smoke. I may have mentioned something about the lancero in my post about cigar sizes, but I personally think the lancero stands as its own shape. A lancero is typically 7 or 7 ½ inches by 38 or 40 ring gauge. This slender vitola allows for a greater wrapper-to-filler ratio, and also creates a more concentrated draw. Unfortunately, many lanceros are rolled too tightly, which constructs the draw and also causes an uneven burn. When a manufacturer gets it right, though, the results can be fantastic (see my review of the Cusano 15th Anniversary Lancero). Again, I may have mentioned this shape in my size post, but I definitely think it stands on its own. The Robolo/Nub shape is typically 4 ½ inches long with around a 60 ring gauge. This allows the torcedore to roll the amount of tobacco there’d be in a Churchill into a smaller, squatter cigar, allowing for a greater amount of complexity in the blend. This shape also tends to produce a very cool draw because the heat of the foot is more evenly distributed throughout the cigar. Other than the shapes I’ve already listed, there are a few oddballs that deserve a mention—the culebra, the “egg,” and the straight up weird. The culebra, meaning “snake” in Spanish, is three slim cigars braided around each other and tied together at the ends. There are a few stories behind this size. The first goes back to the early days of cigar factories; according to this explanation, workers were each allowed three cigars a day, but those who didn’t smoke would sell their cigars on the black market. To prevent them from doing so, their bosses would require that their cigars were rolled into a culebra so they wouldn’t be aesthetically pleasing to the black market buyer. A slight variation on that story is that the culebra shape would make it easy for factory owners and supervisors to tell if workers were stealing cigars. Workers were only allowed to smoke culebras, so if they seen smoking a twisted cigar, they were in the clear; if they were smoking regular ones, they were in trouble. Yet another legend behind the culebra is that cigar workers were only allowed to have one cigar per day, so the trickier ones rolled three slim cigars into one to fool their unwitting supervisors. Whatever the story behind the culebra really is, it makes for an excellent social smoke, as each one can be smoked by three people. The Egg, as far as I know, is only made by Drew Estate and is a gigantic perfecto with a huge, egg-shaped bulge in the middle. I haven’t smoked one myself, but there was an awesome thread on puff.com where smokers committed to smoking a Drew Estate Egg for Easter. As you could probably guess, the results varied greatly. Also, Tony Casas of Casas Fumando reviewed one and kept the ash for almost the entire length of the smoke—pretty damn impressive. And now, for the weird. Perhaps the best known creator of weird cigar shapes is Arturo Fuente, who produced many rare, oddly-shaped variations of the Fuente Fuente Opus X line. There’s also C.A.O., who created the now rare C.A.O. Sopranos Limited Edition Sampler, which featured two baseball bat-shaped and two champagne bottle-shaped cigars, along with a huge, bullet-shaped torpedo. Many other cigar makers also roll odd trademark shapes, like the La Flor Dominicana Chisel or Drew Estate’s Wafe. 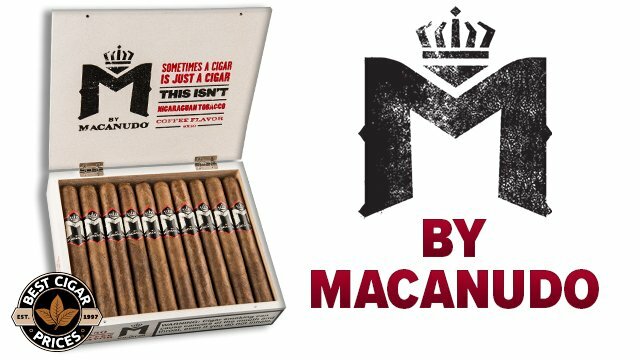 I hope this somewhat epic primer on cigar shapes helps to clear up some of the confusion about them. I, for one, didn’t know what the difference was between a torpedo and a belicoso until about a month ago. If anybody knows of any sizes that I missed, feel free to post them in a comment below.